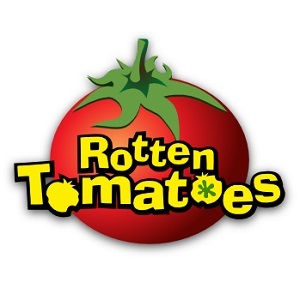 You know, sometimes you just wanna curl up in bed with a nice enjoyable film to cure your weekly case of "The Mondays". But no, Nathaniel insists on having us watch heartbreakers like "Bright Star" and "Atonement". Why does he hate me? All jokes aside, Nat would surely agree that some of the most entertaining movies can also be very sad. 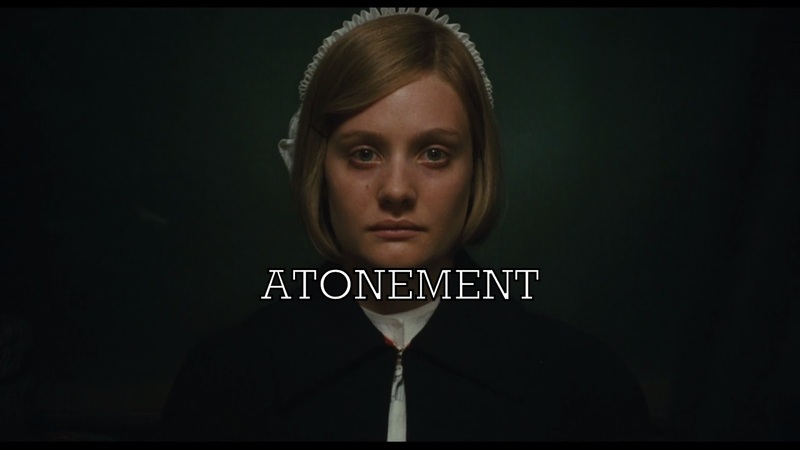 And "Atonement" - the selected film for episode 2 of Hit me with your best shot Season 6 - certainly fits the bill. 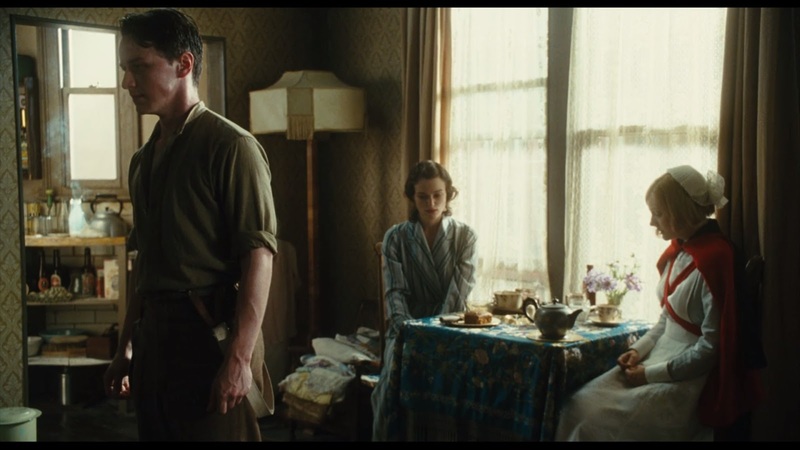 Several years and re-watches later, Joe Wright's sweeping wartime romance remains as beguiling as ever, with its lush audiovisual design and rich performances all carefully choreographed for maximum devastating impact (someone give this guy a musical!). Indeed, while the film is breathtakingly beautiful, I always remember it primarily for its overwhelming sadness. As such, my choice for best shot this week eschews the more exciting visuals for something more mundane, but no less significant. In this pivotal scene from the film's final act, Briony Tallis (Romola Garai) goes to visit her estranged sister Cecilia (Keira Knightley) to make amends for the original lie which sets the plot in motion at the start of the film. There she also meets Robbie - the primary victim of Briony's mendacity - who is now married to Cecilia. Understandably, forgiveness is hard to come by from either Cecilia and Robbie, leading to an argument that results in the shot above. On this viewing of the film, I found myself feeling more sympathy for Briony than ever, and this scene plays a big part in that. As you are probably aware, this encounter is yet another figment of her imagination, but it accurately speaks to her frame of mind. Racked with guilt for the rest of her days, she feels obliged to give Cecilia and Robbie their happy ending. But even in her "happy" alternate reality, they still feel so distant from each other. Especially Briony, who doesn't allow herself to be welcomed back with open arms by these two loved ones, even in her dreams. And with their heads despondently held down, they form the shape of a love triangle, albeit one forever linked by regret and misery. Great choice! This one was in my short list! this is one of my favorite writeups you've done and you've been such a sturdy participant. Love it. interesting observation that Briony is the one creating this and its the single most pitiless scene about her own crime.